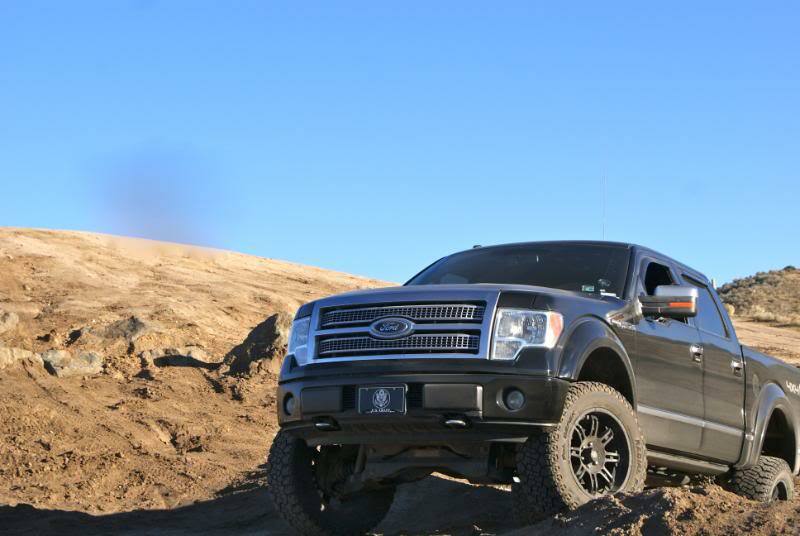 This is the place to share pictures of your ride or videos of your ride. 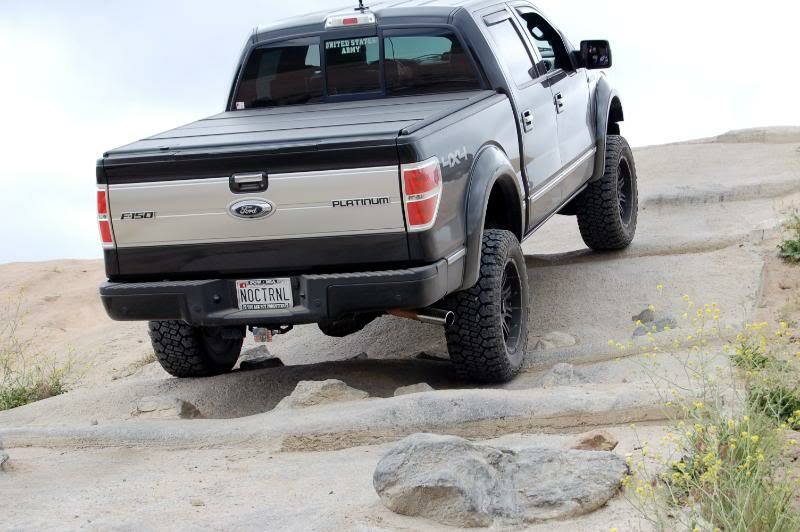 Please Limit it to your personal truck and what not. 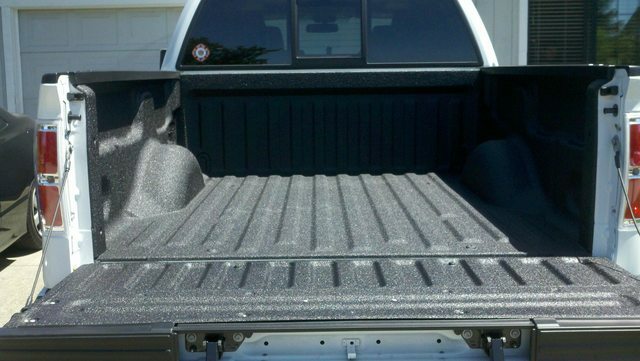 This is not a place for extra stuff we can make another thread for that! 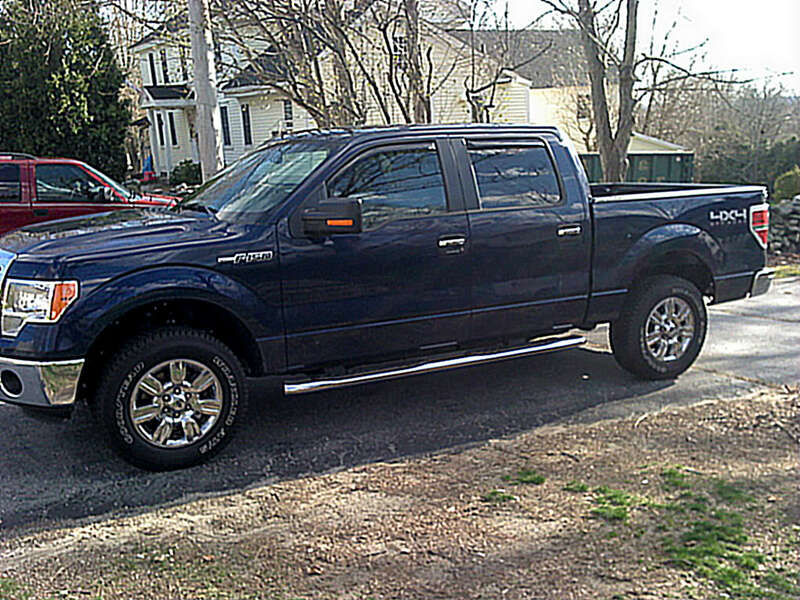 Nice ...thanks Starbux and Bluejay! 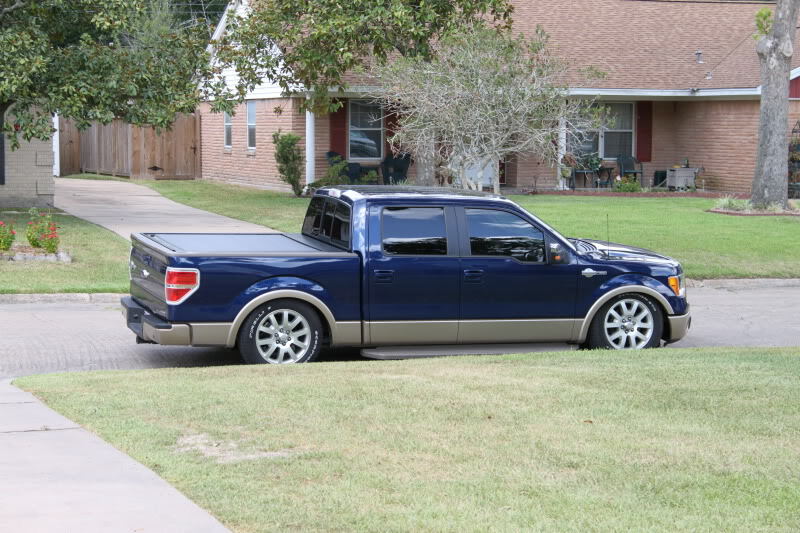 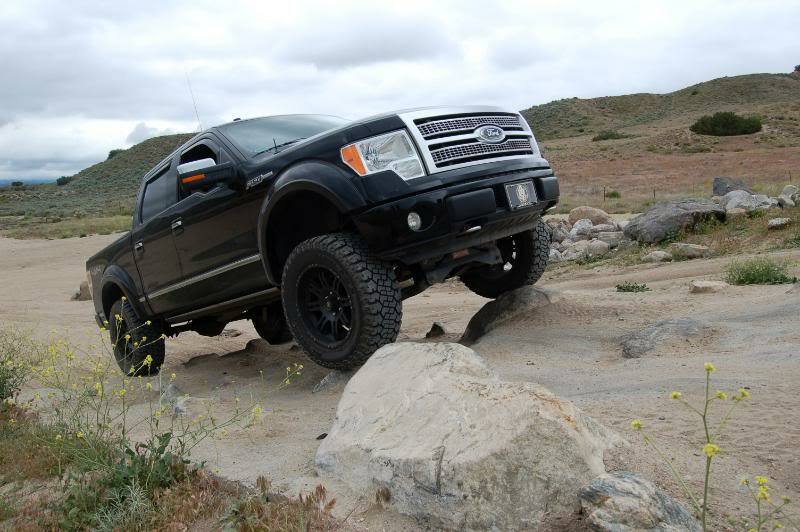 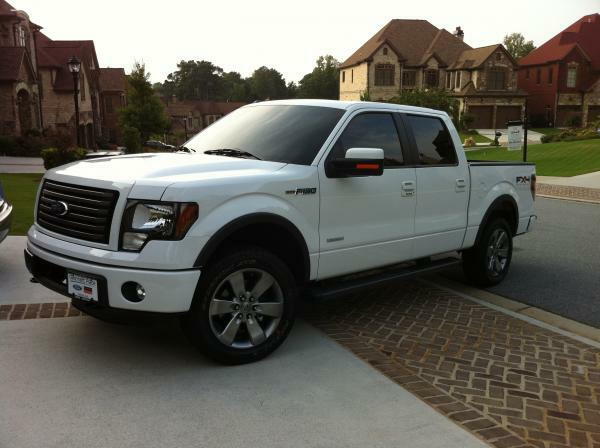 Now I just need to buy my F150 so I can post a pic- but seeing pics of rides will be great! 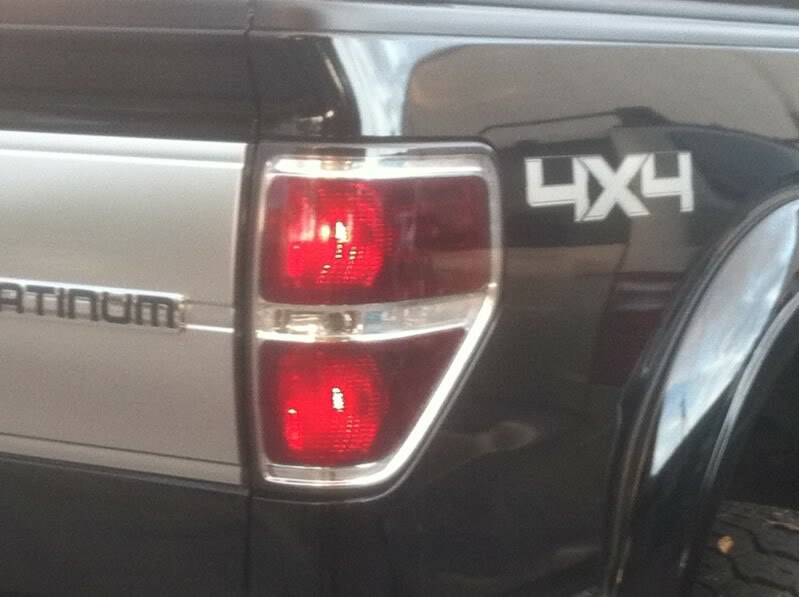 Last edited by Sonoma Super Crew; 09-23-2011 at 12:50 PM. 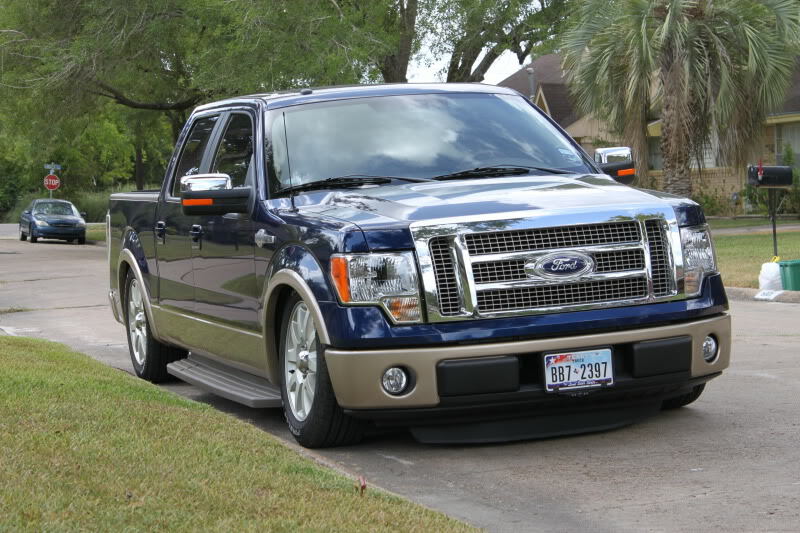 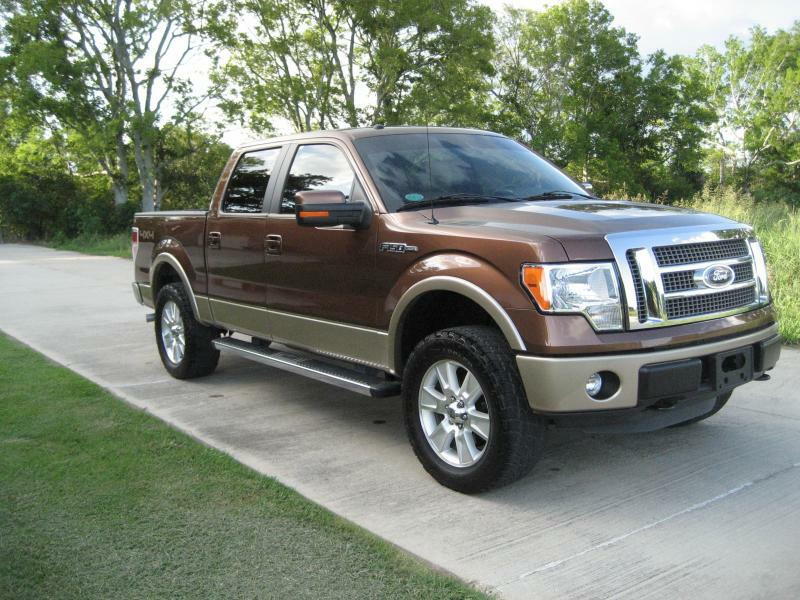 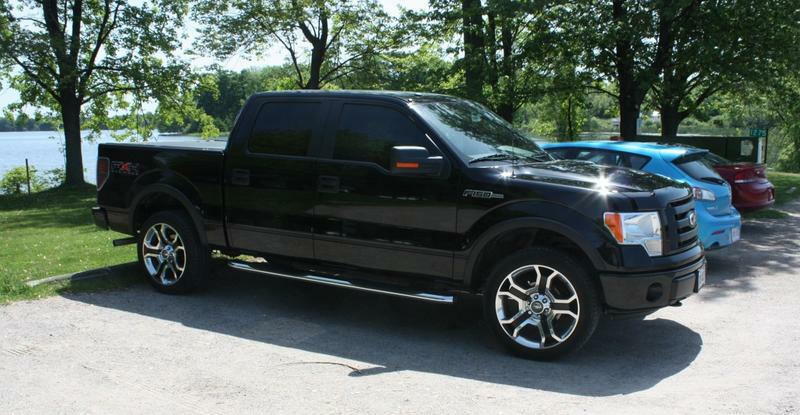 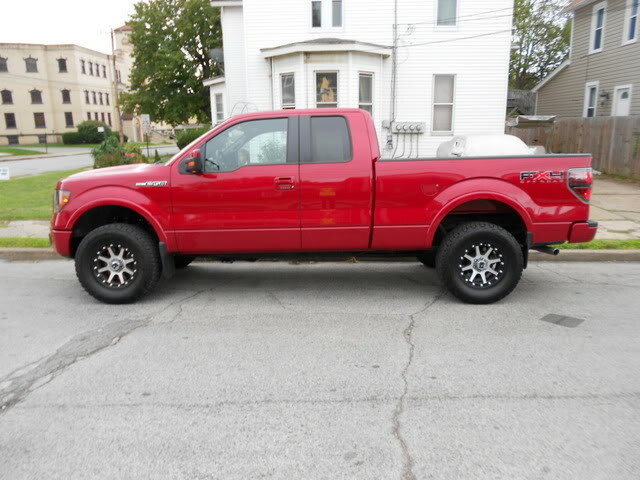 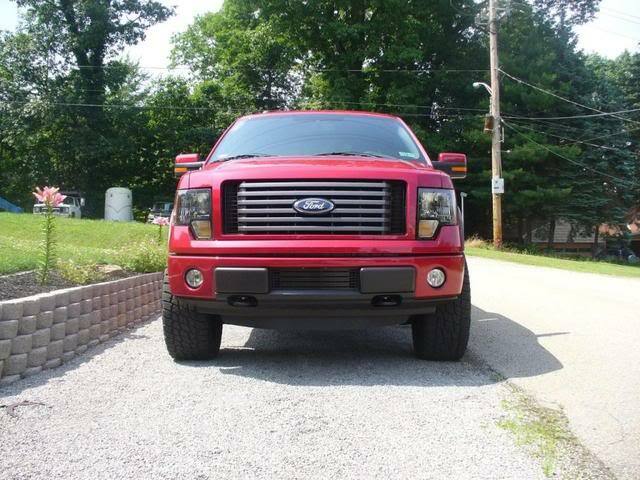 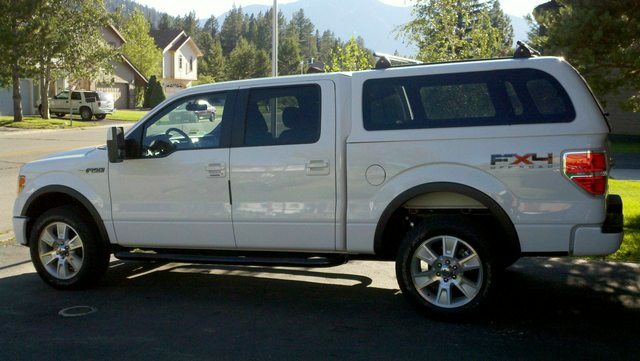 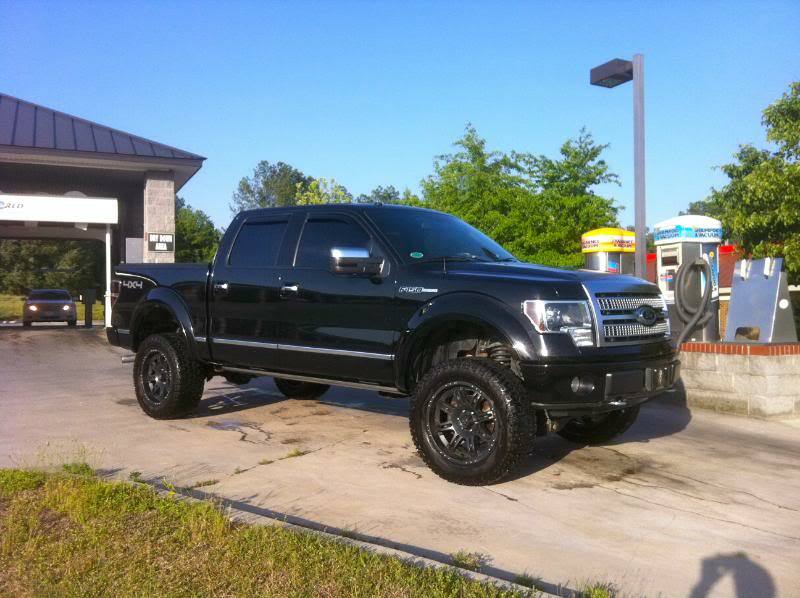 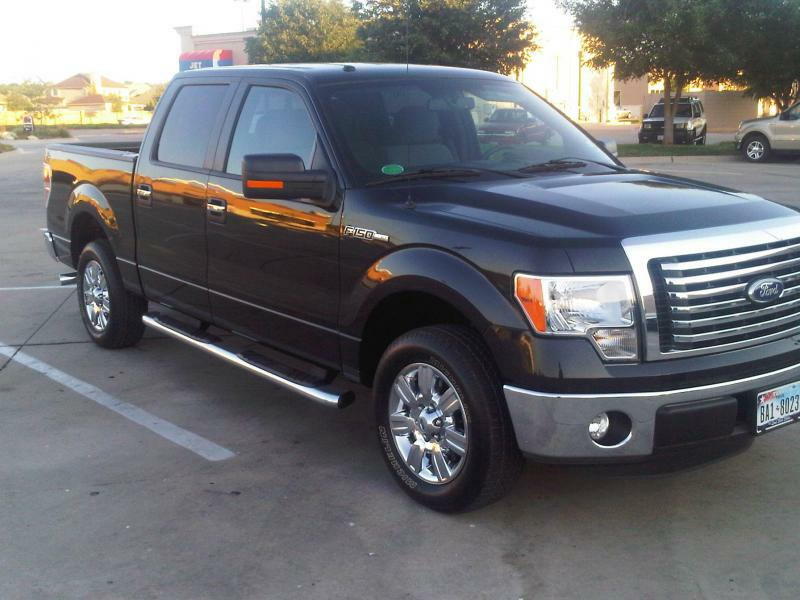 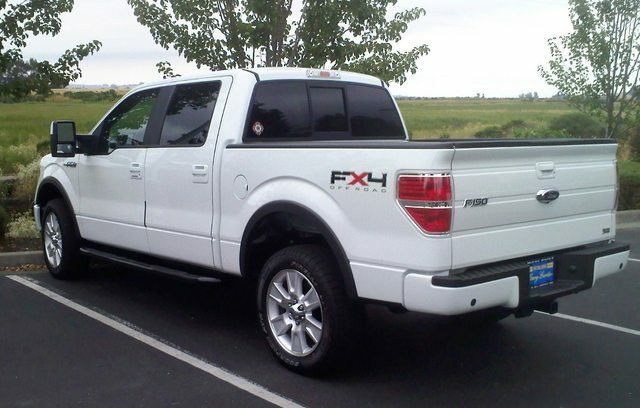 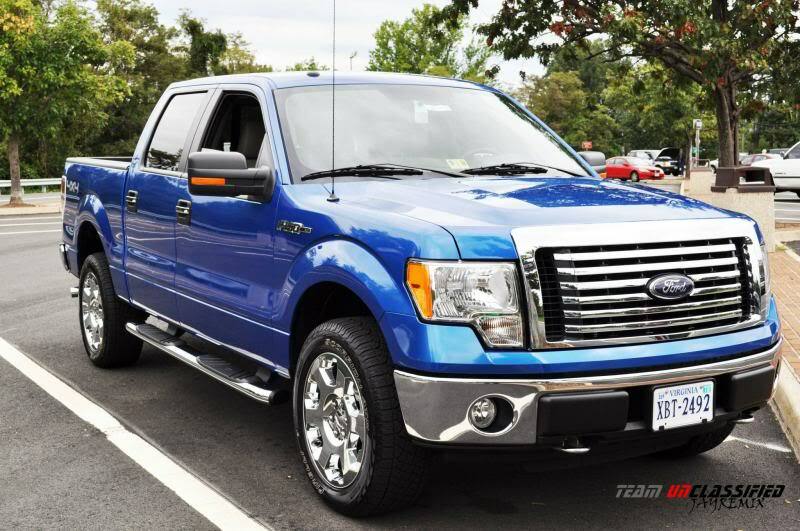 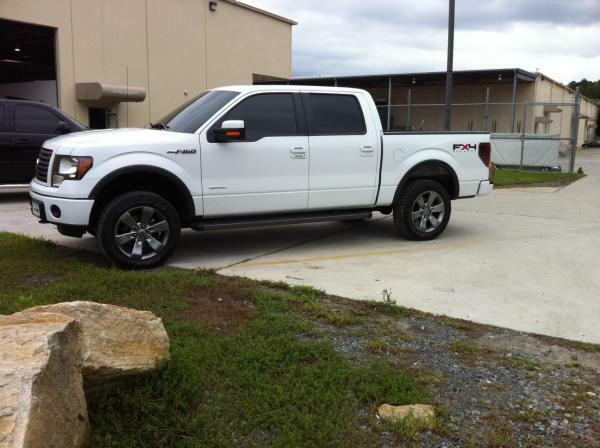 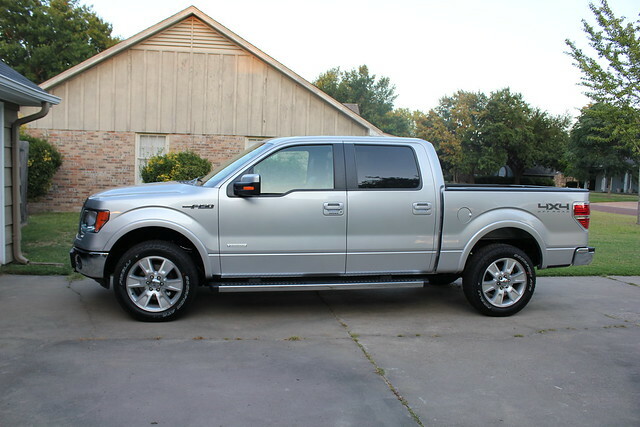 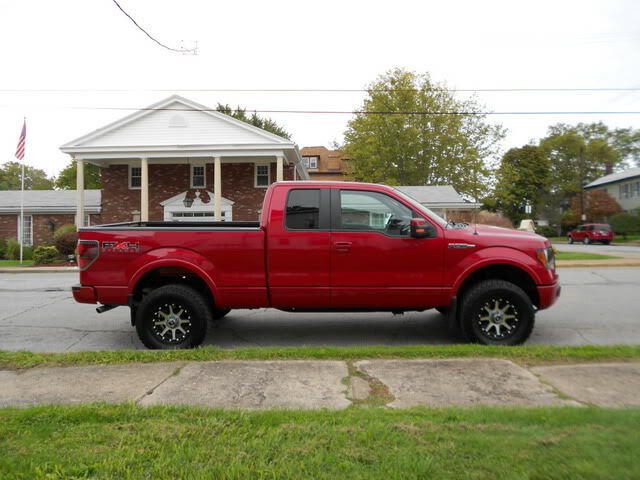 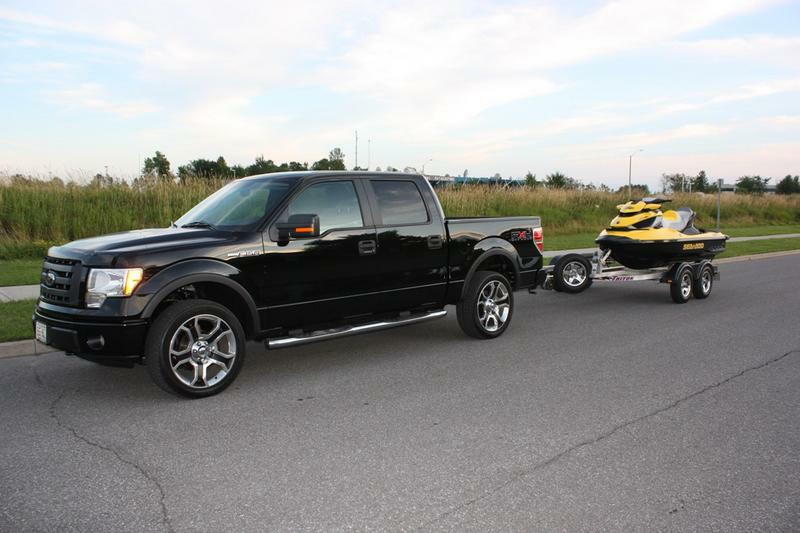 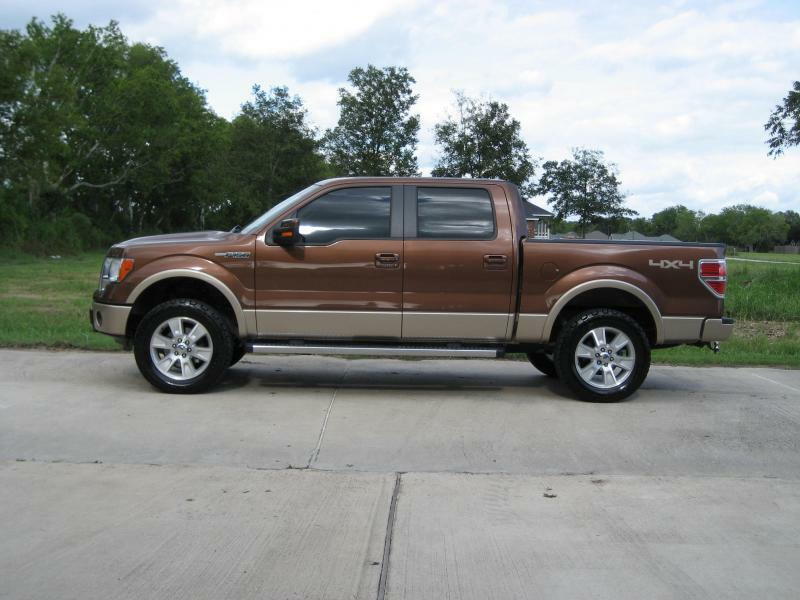 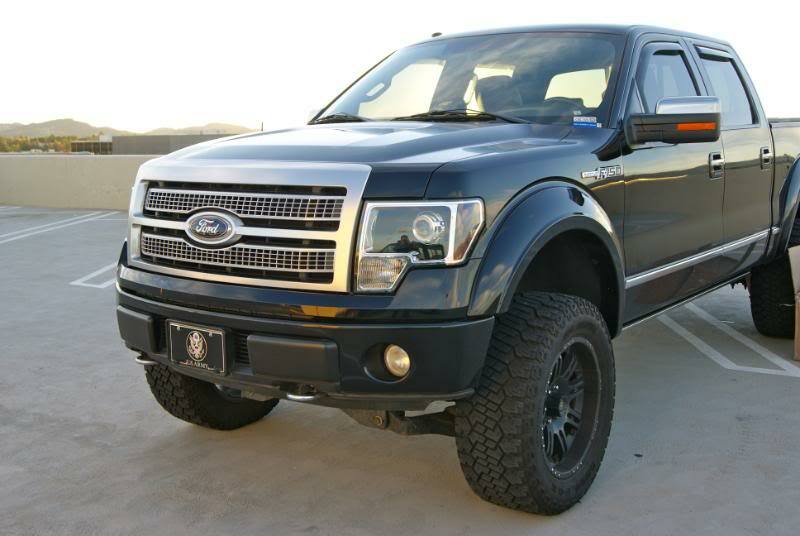 2011 F150 Supercrew,Ecoboost, 6.5ft box and Max tow pkg, remote starter and XTR Package.